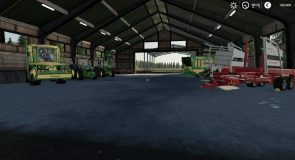 First up here’s a huge thank you to JD for your very kind donation sir, regards Stevie. 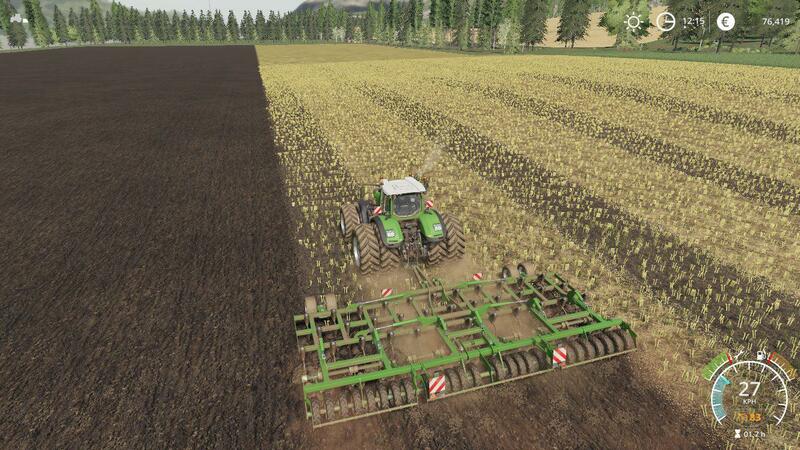 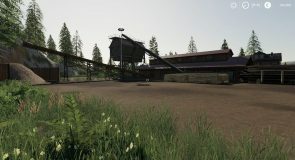 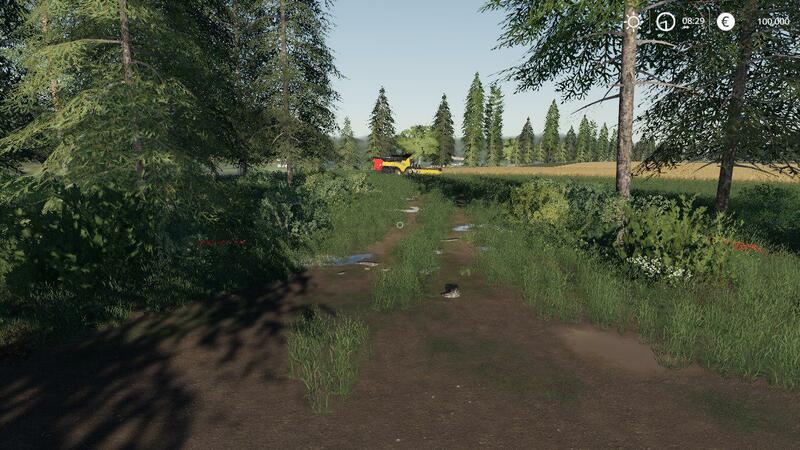 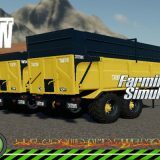 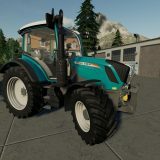 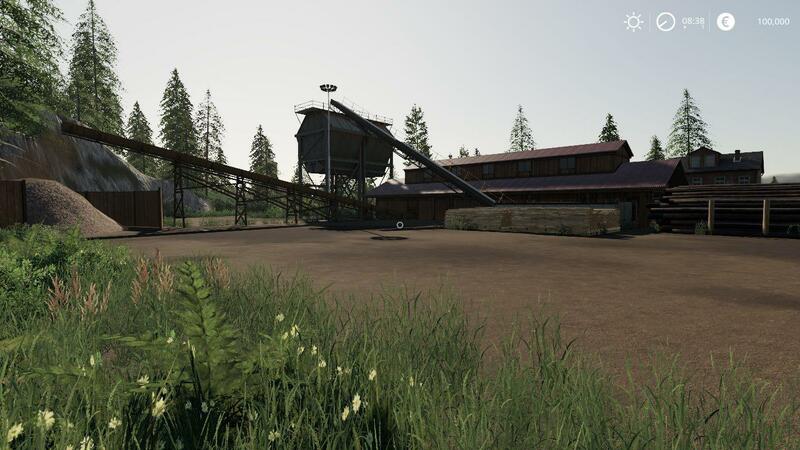 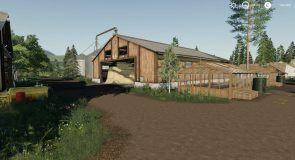 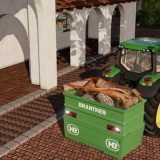 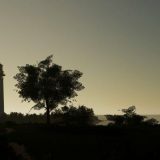 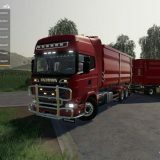 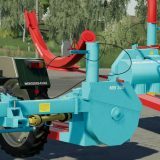 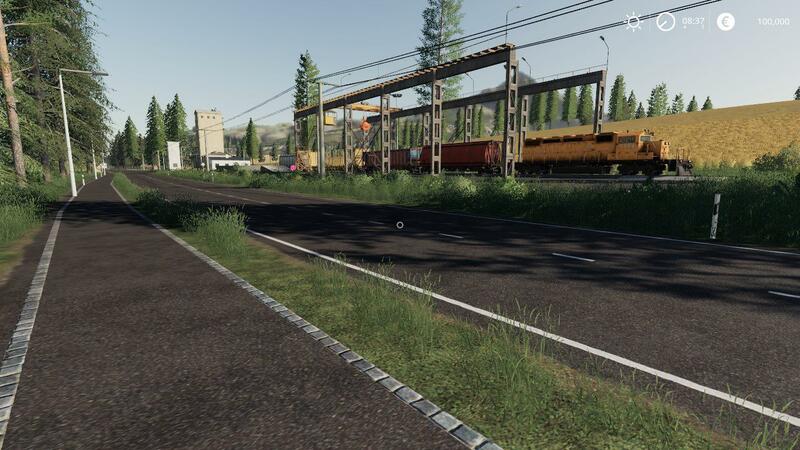 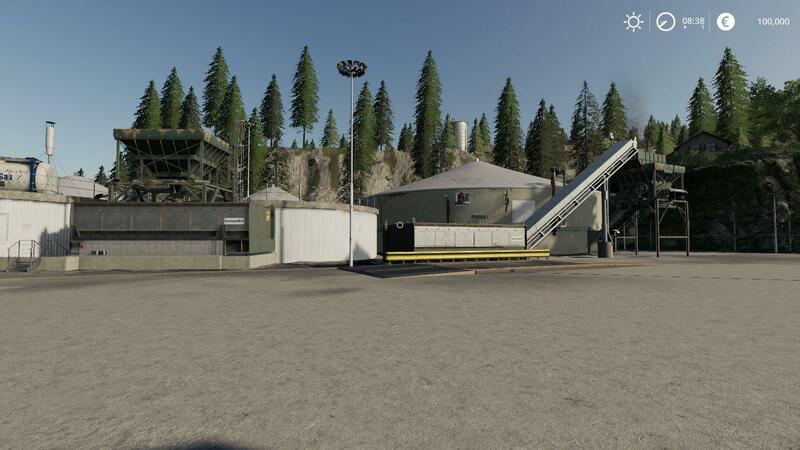 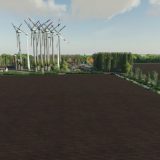 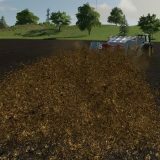 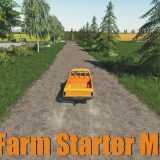 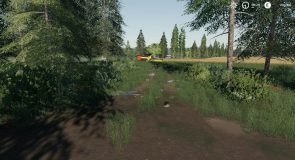 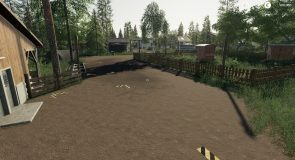 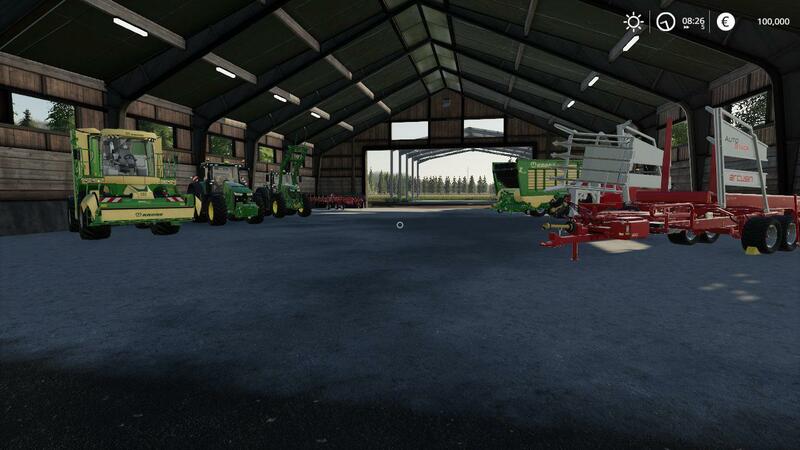 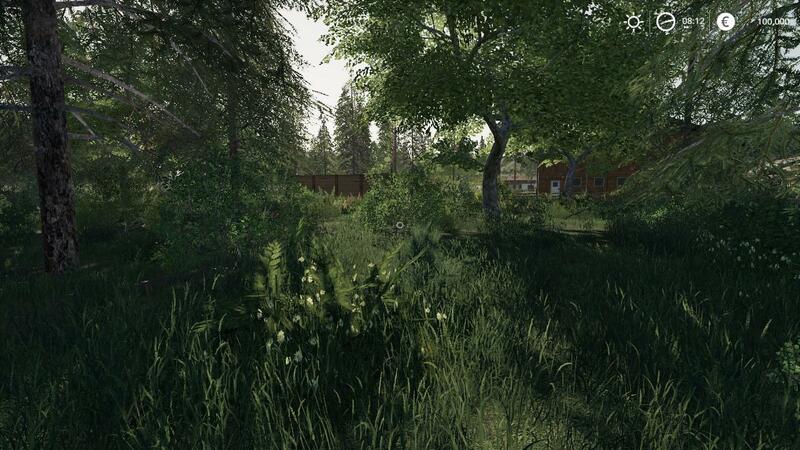 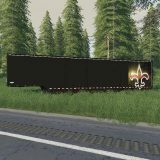 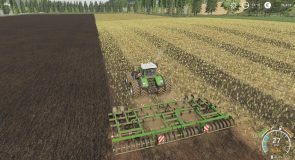 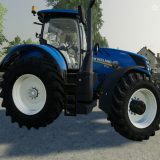 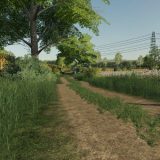 FS19 Fenton Forest V1.34 by Stevie. 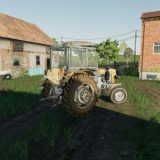 If you have already started a new game save for v1.33 you should not need to start a new game save for V1.34. 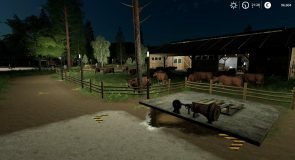 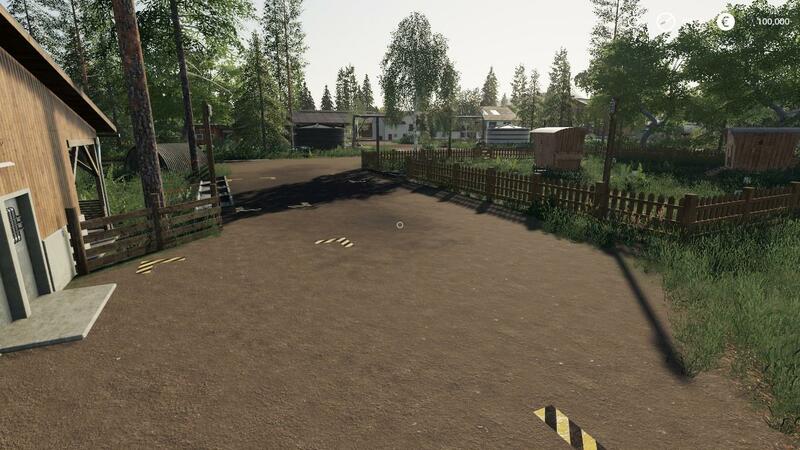 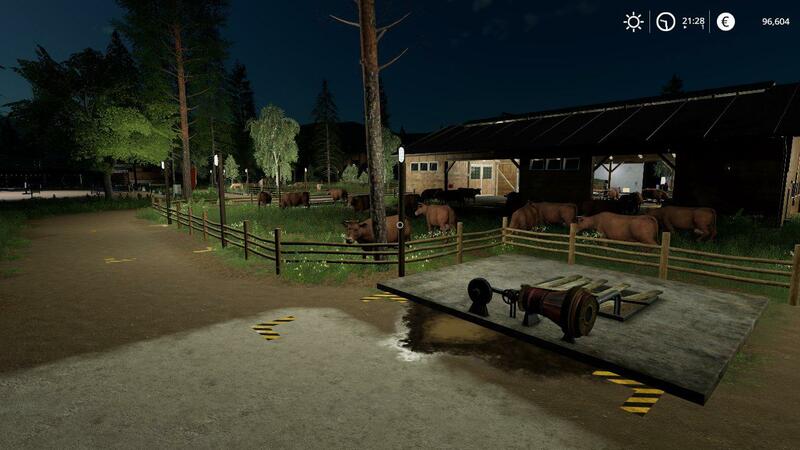 Changes have been made to shaders, woodChips pricing, the farm animal zone lighting is now part of the placeable so won’t be left behind if you sell them. 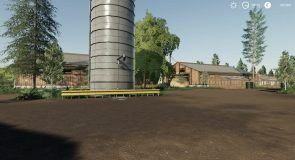 A collision issue removed from the cow silo, animal slurry pits lowered, sheep pallet area capacity increased, texture work, cows no longer play king of the hill on the Lely milk machines, bio bales accepted at the farm barn, some crop cut state distance maps reworked, Rigid body removed from the farm silo chutes so the seed hawk and other large tall seeders can pass, Lighting pulled back at the farm vehicle spawning point, lighting improved at certain areas around the map, FPS performance improved at the farm due to a duplicated items removal, hundreds of redundant rigid body collisions removed from the map and more. The map has many custom features unique to it, have fun with it. 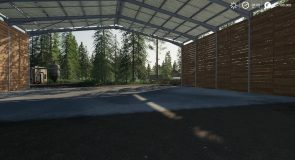 Do not rename the map folder as you will break the map. 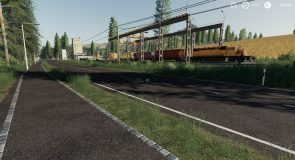 I do not support any mods used with this map other than my own. 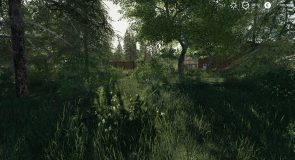 Also I do not test external mods with this map, NO support for any external mods used with it is given.